We love doing LS swaps! We get many requests for quotes and we created this FAQ to provide more information for you to evaluate our services. How much does an LS swap cost? It depends! This is a big job and there are many variables. That being said, generally labor is at least $3,500 for an LS swap. We also offer complete build services including suspension, brakes, refinishing, and custom touches. Please request a quote for specifics about your plans. Do you do LT (Gen V) swaps? Absolutely! Check out SSubtle Take. What brands of swap kits do you sell? What brands do you install? We are dealers for many brands and can get you just about any kit out there at a competitive price. We also fabricate products of our own and we are happy to install any quality components out there. As of late 2018 we are dealers for Holley Performance Products, LOJ Conversions, Kwik Performance, Dirty Dingo Motorsports, Speartech, Current Performance, and many other manufacturers of high quality kits and components. What additional information factors into the total price? 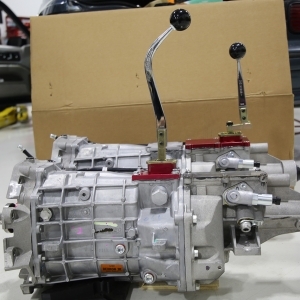 Do you currently have an engine and/or transmission or no? If so what do you have and how many miles on it? If you don’t have engine and/or transmission are you looking for new or used, or are you unsure? 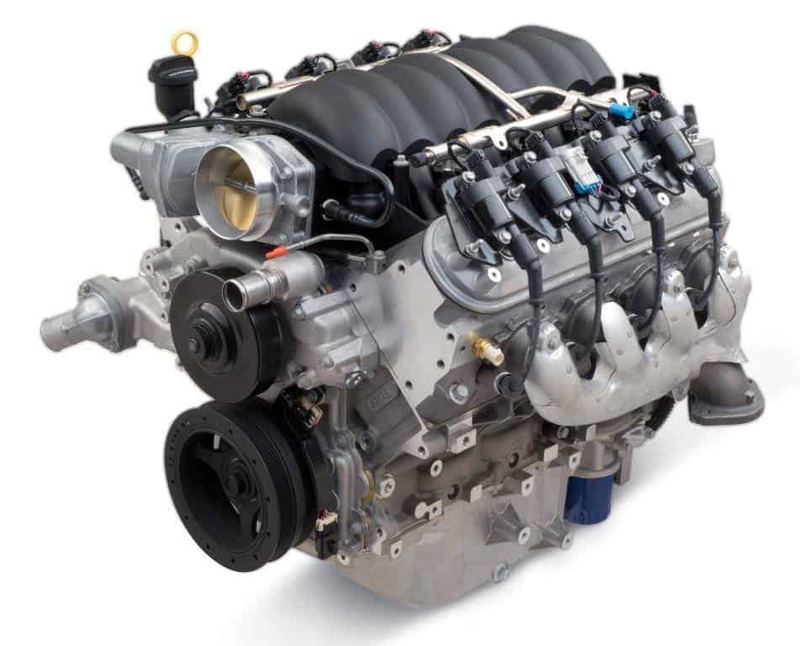 To give you a sense of price ranges, as of late 2018 used LS3s can be found for about $2,500 whereas new crate LS3 engines are about $7,000. Do you have a specific power goal in mind? If so how much? How are you planning to use the car? Street, drag race, autocross, road race, combination? Do you do LS swaps if no kit exists? 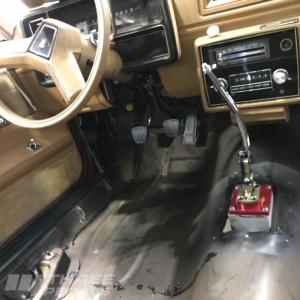 We do consider full custom LS swaps on a case-by-case basis. While we enjoy the custom nature of these jobs, the cost can be high so you gotta really want it.